Nothing was happening, after a year of trying I still wasn’t pregnant. And so I saw my doctor, as I’d in fact had no periods for four months and nothing seemed to be happening. They were lovely, but told me my BMI was too high for a referral and to return once I’d lost a sufficient amount of weight. Another three months went by and I’d slipped into an awful depression; refusing medication because I didn’t want to lessen my chances of conceiving. I had a few session of counselling, where I was told I was effectively mourning for the baby I couldn’t have. I was basically not eating out of desperation to lose weight, and I was miserable. At that point I was 15½ stone and I had to lose nearly six stone to get my 5ft3 frame in a healthy weight bracket BMI-wise. And of course as always I became stuck in a cycle of emotional eating, starving myself and then bingeing because I wasn’t eating properly. 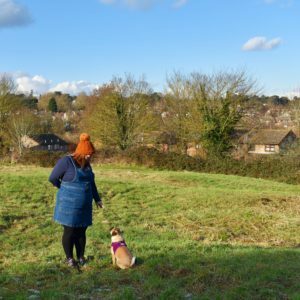 And every month things got worse – my thyroid, which is usually underactive, went completely haywire and my PCOS symptoms became much worse because I’d gone into starvation mode. I was in a terrible place – and it couldn’t carry on. Our families, seeing how distressed I was, paid for us to see a consultant privately, and so in July 2013 we went off to see the amazing Mr Penman, a consultant in gynaecology and obstetrics. After a scan and some tests we were told my ovaries were heavily damaged from cysts and I wasn’t ovulating. He offered me clomid, a fertility drug that makes you ovulate and told me that my chances of conceiving naturally were non-existant. And so I started six months of drugs to make me bleed, drugs to stop me bleeding; drugs to make me ovulate; drugs to try and keep me as healthy as I could be. Mr Penman was incredible – he set my mind at ease straight away and supported us through the process, explaining everything and even prescribing creams to ease the excessive facial hair I was experiencing at that time. He stripped things back to basics – he told us it came down to a sperm and an egg, that was all, and all we had to do was make that happen. And somehow I found comfort in that. Clomid was vile – I gained weight, was sick several times a day and suffered from horrendous hot flushes. I had to pop home and shower most lunchtimes as the sweats were horrendous. And after four cycles, nothing. No ovulation, no baby. Just more heartache. And so we went to the next stage – surgery, possibly IVF…. you can read part three here. Missed the rest of the story? 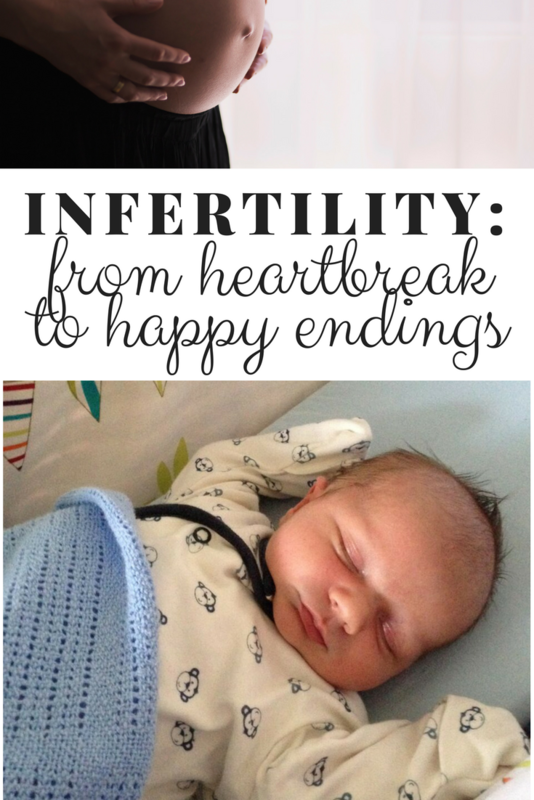 You can check out part one here or the full series on infertility here.